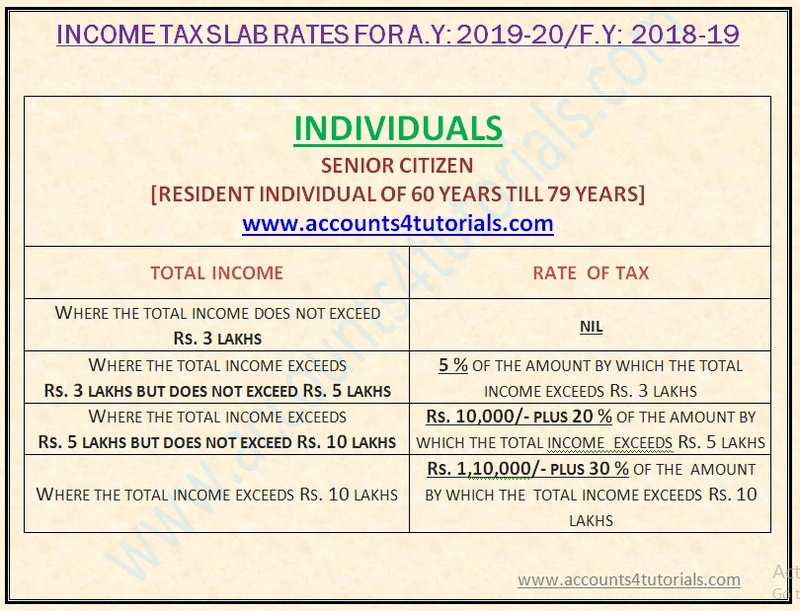 Senior Citizen (60 - 79 years) earning INR.3 lakh annually has been exempted from paying taxes. Super Senior (80 years above) earning INR.5 lakh annually has been exempted from paying taxes. 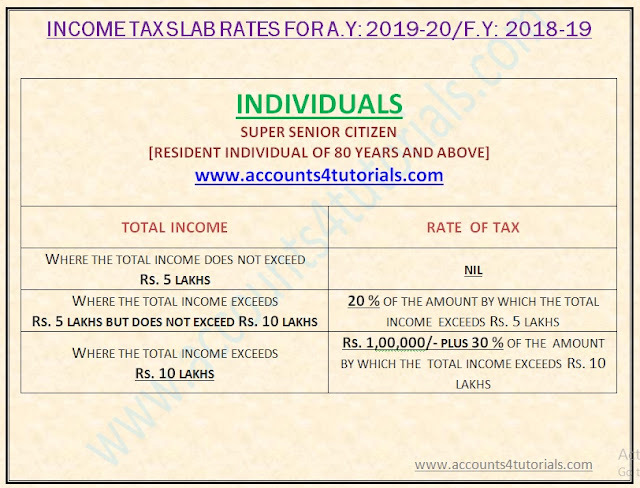 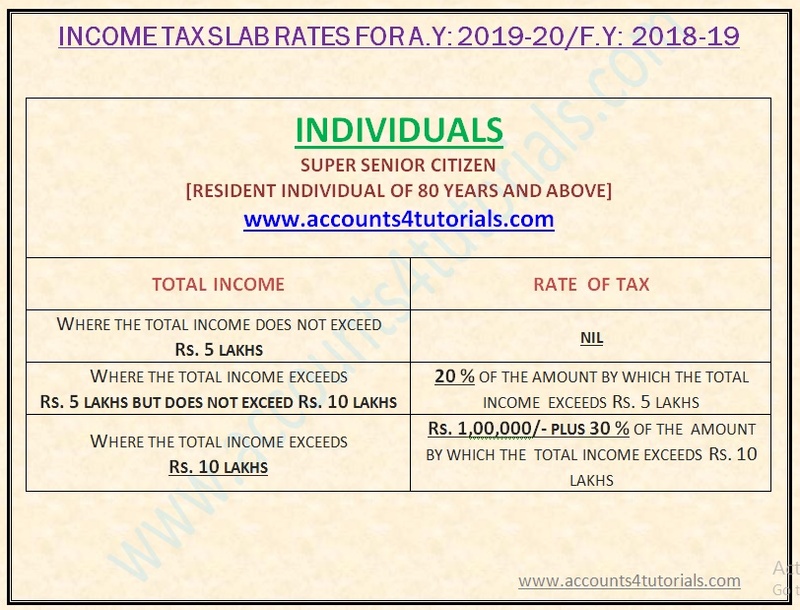 (b) one crore rupees, the total amount payable as income-tax and surcharge on such income shall not exceed the total amount payable as income-tax on a total income of one crore rupees by more than the amount of income that exceeds one crore rupees. Education Cess on income-tax and Secondary and Higher Education Cess on income-tax shall be discontinued. 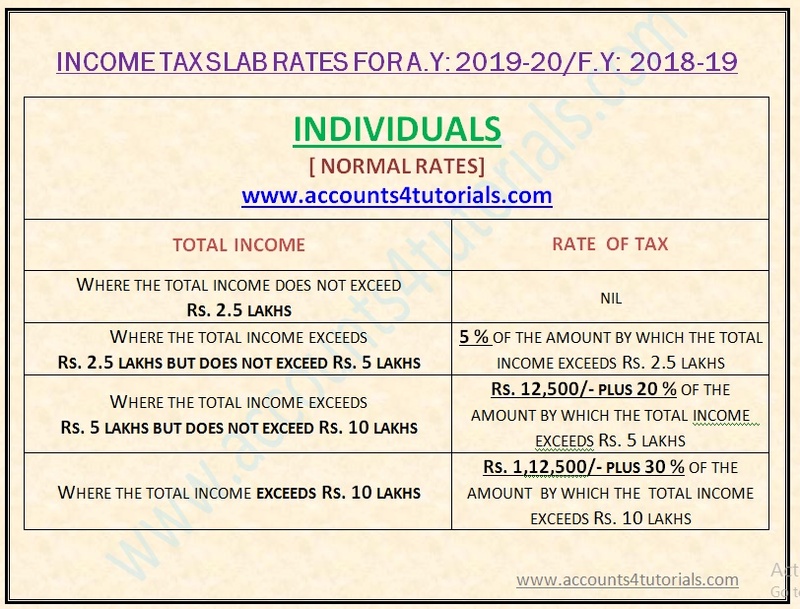 However, a new cess, by the name “Health and Education Cess” shall be levied at the rate of four percent of income tax including surcharge wherever applicable, No marginal relief shall be available in respect of such cess.